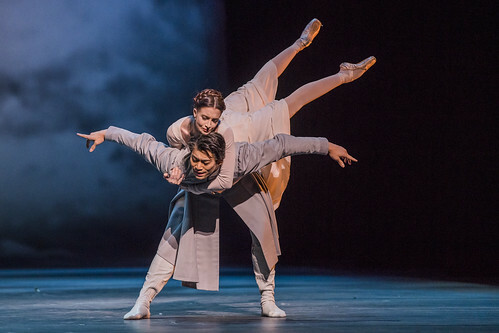 Articles tagged with "by Christopher Wheeldon"
The Principal dancers give a glimpse into preparations for the live cinema relay of Christopher Wheeldon's Shakespeare adaptation. 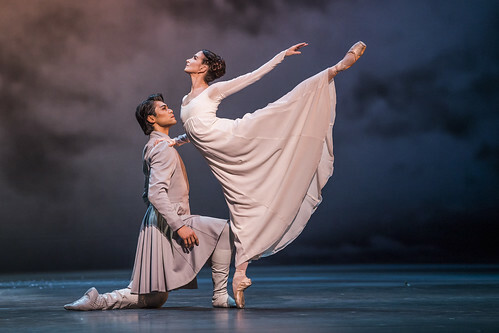 Your Reaction: What did you think of The Winter's Tale 2018? 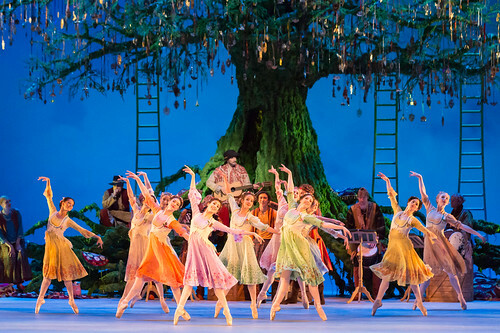 Christopher Wheeldon's colourful Shakespearean adaptation returns to The Royal Ballet. Cast changes for the roles of Leontes, Florizel and Paulina have been announced. 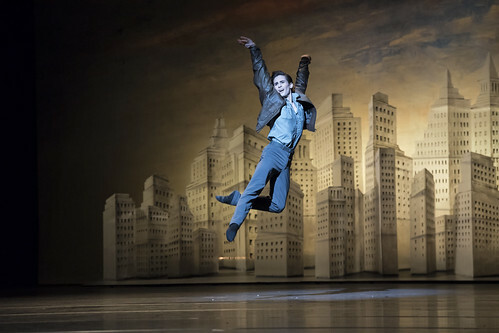 The Company have been busy preparing for the return of Christopher Wheeldon's modern classic.